This is Kato Keito, from Momoi Fishing. 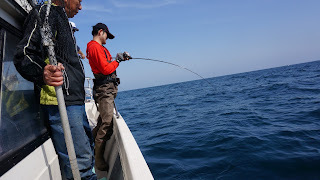 I went to Wajima, which is in north side of Ishikawa Prefecture, for my first and desired jigging session. The member from Momoi was Yoshi, Ken, Yuko and me. Mr. Yamada Tatsumasa arranged the boat for the jigging for us. And I had deep motive to be learned from him about the tips of the jigging. We left Kobe (our office) in the Sat afternoon and arrived Wajima by 7hours drive. After that we met up Mr. Yamada as he had already been there. On that day, we had light (?) dinner together and stayed at the captain’ house. The next morning, our boat had set sail at 5am. 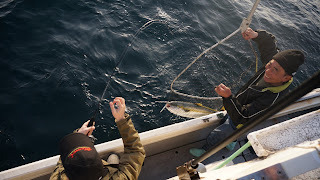 Judged from the advance information, not a few amberjack were caught. We started jigging right after we arrived at the point. 4 members except me dropped the jig immediately and jerked the rod with high pitch. 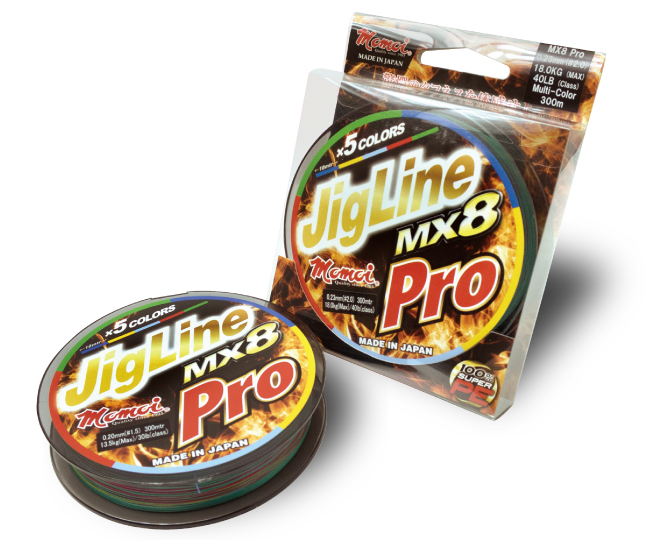 I also dropped the jig by following others and my first jigging got started. I mimic the jigging action of others. 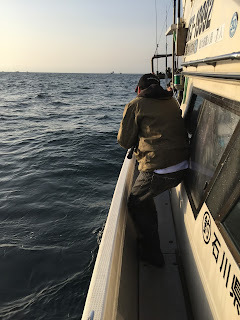 Not only us, but we had got the information from the other boats that there were few reactions from the sea. We foresaw the bitter start for this jigging. However the HOTS field tester Mr. Yamada changed the flow. 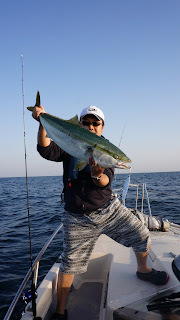 He was the first one who caught the fish very naturally and the result was small amberjack (approx. 5kgs). This size is not small for other sea areas. This size is actually not called “small” in other areas but called in Wajima. After that, Mr. Yamada got amberjack (8.5kgs), John Dory, Banded jacopever and other rock fish continuously. 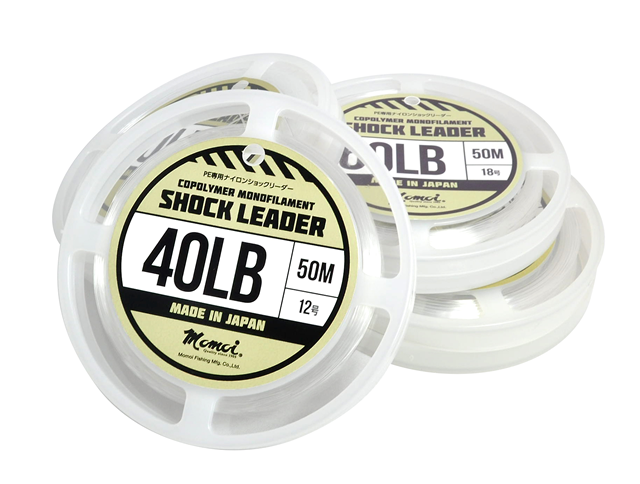 Mr. Yamada used the light specs - line size PE#1.2 (0.18mm) (Momoi’s prototype) and leader was 20Lbs (Momoi’s Nylon Shock Leader). This prototype PE line is now on the final test for the release scheduled in this autumn. 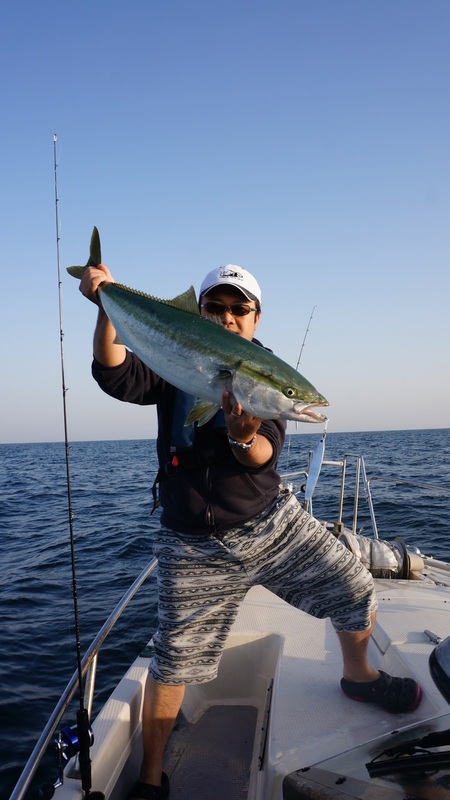 We got confidence by the reputation from Mr. Yamada that it is possible to catch the blueback easily even by the PE#1.2 and it allows to aim broader target from amberjack to rock fish from small to big. The sharp jerking movement of Mr. Yamada has many variations. The change of his action/static is clear and it looked quite nice. Then I tried to imitate his actions but it did not go well. 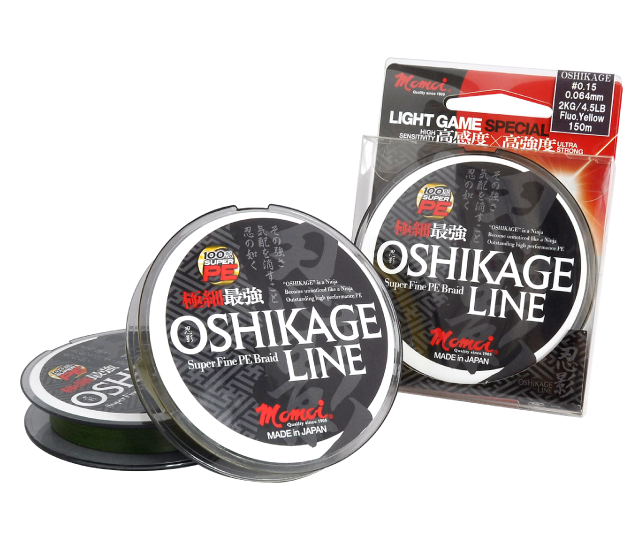 I waved my rod up and down, and winded up the spinning reel slowly when I came up to the mind. To tell the truth, my action was quite bizarre and unnatural but I repeated my action monotonously on the boat. “No fish would be allured by my movement..” I was thinking about such. 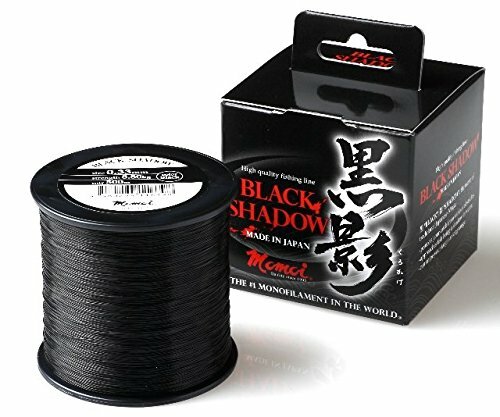 Suddenly, the tip of my rod bent dramatically and I felt the unexpected pulling power under the water. 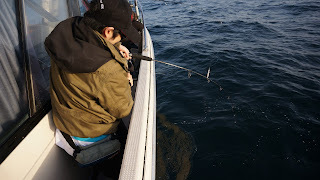 Surprisingly, it was me who hit the fish after Mr. Yamada. 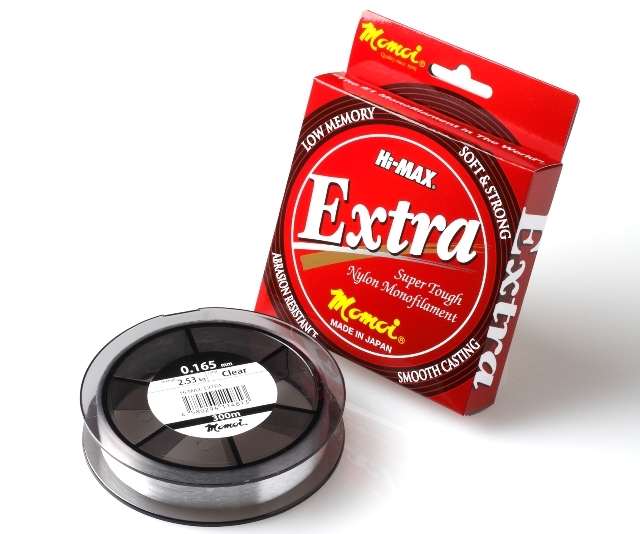 Even though I kept retrieving, the sound of reel’s drag surrounded and the line kept pulling out. 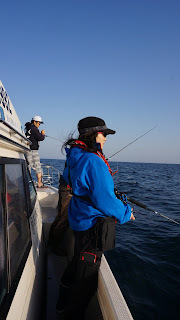 Everyone around me kept attention and I felt big pressure of their expectations of “Don’t miss the fish”. I felt uneasy whether I made the knot firmly or the size of PE#2 (0.23mm) was enough for the target. But somehow I cranked up and encountered the Hiramasa (kingfish) in which weight was 7kgs. 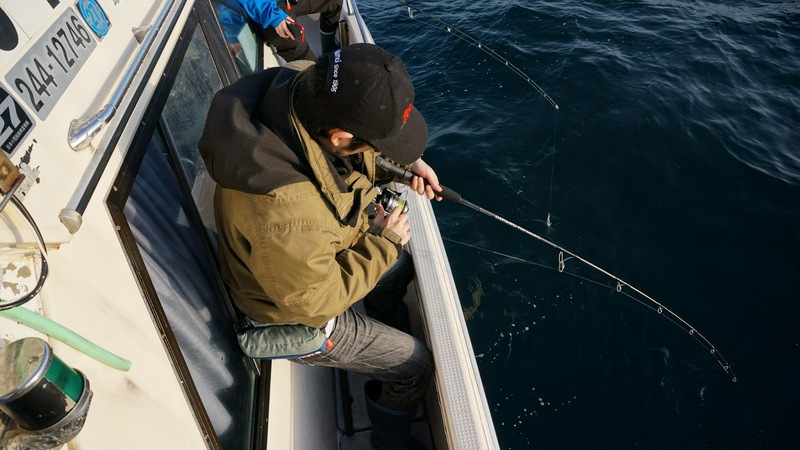 My dancing jig caused by my weird actions seemed to be attractive for the fish and my beginner’s luck introduced such big pleasure on the boat. After my big fight, Yoshi and Ken hit the target. 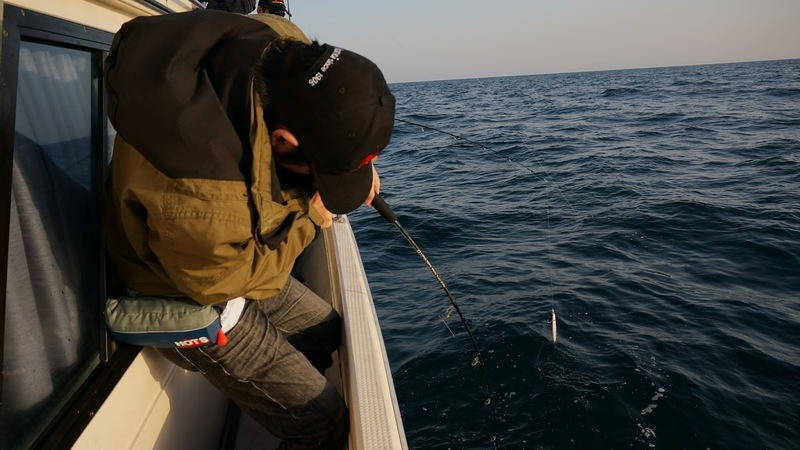 However, Ken’s line had cut off by the target at first hit and at second hit, fish escaped from his line continuously. And then, Ken was depressed and he just repeated the movement taught by Mr. Yamada. But he could not meet the luck. For some hours, no one could catch the target. Silence had been surrounding around our boat. What we could hear was only the ocean wave and the engine sound. It seemed like we were in the dark hole and depressing mode was around us. Just at that time, big yell “Here we go!” rang throughout Japan Ocean – we felt such as the voice was super big. 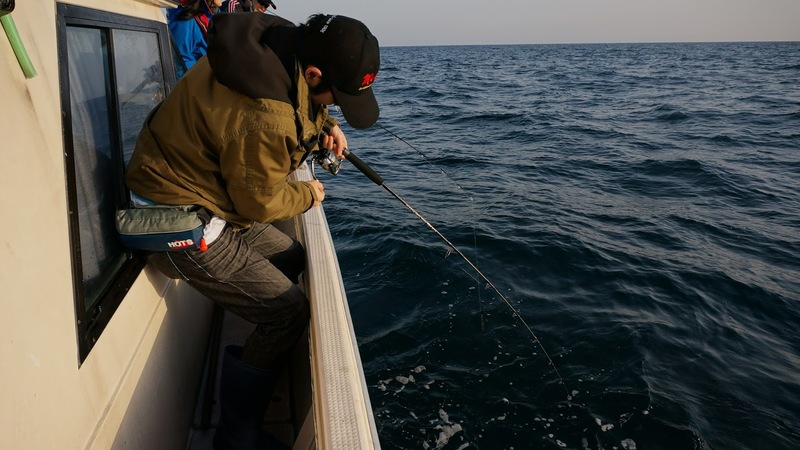 His rod bent almost vertically and it told us how big his target was by the rod. Ken got big fight with the target. It took time and we could read desperation from his face. And then, the fish was on the landing net and it was 9kgs amberjack. This results was updated his own record. We were in the second half of the game. 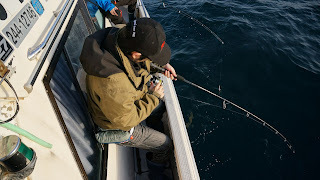 Mr. Yamada hit from rock fish to blueback by changing the jigs, gimmicks and his actions. 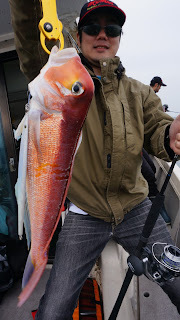 Yoshi caught 4 small amberjack, Ken hit some rock fish like scorpion fish. As for me, I got small amberjack, puffer fish and the results were okay. 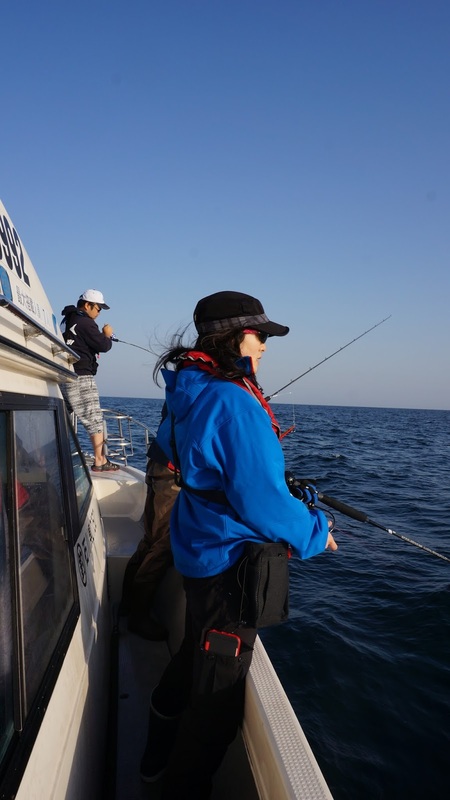 In such occasion, Yuko, whose target was 10kgs over amberjack and flounder, could not meet any hit at that time. Yuko had many experiences in many oceans around the world, Canada (she caught 300kgs (700Lbs) tuna last September with Yoshi (he got 450kgs/over 1,000lbs), Korea and of course Japan. And in the past, she always hit the fish and never experienced “No results”. This time, it might be her first time with 0 hit. And what is worse, she was lack of sleep and suffered from sea sickness. Her jerking fight had continued in such condition. Thick cloud got covered in the sky and the temperature was getting cold. Wind was getting stronger and we felt jolt on the boat. Yuko whispered that she had the hit finally. 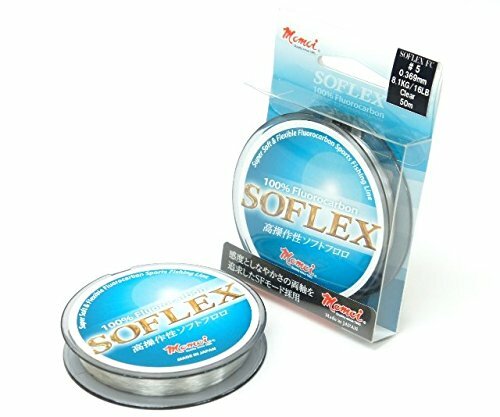 Although she was too tired to raise her arms, Yuko did her best to wind up the reel and was looking forward to the target. And the yell with pleasure was filled in the boat again. 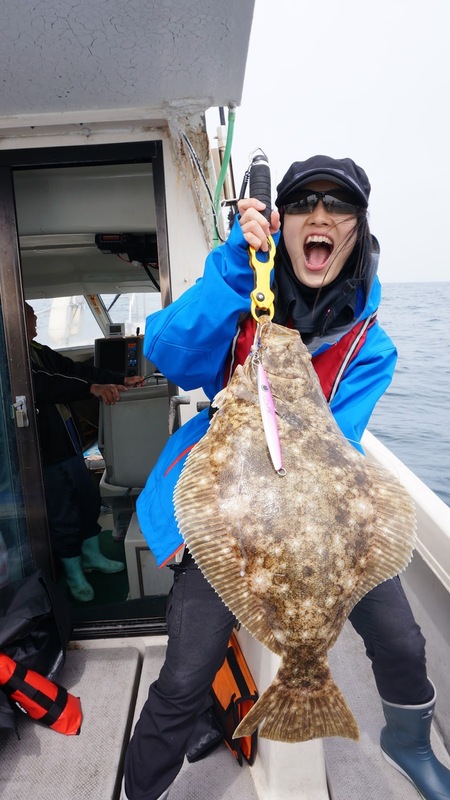 What Yuko caught was her target, flounder. She exploded her expressions on the boat and her action was stronger than the caught flounder’s movement. The weight was 3kgs and it is enough for satisfying her result. After that, the wind was getting much stronger so we moved to the rock fish point. And all of us caught fish for the last time of this voyage. 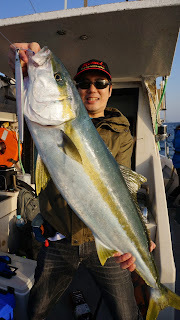 Thanks to my beginner’s luck again, I got tasty tilefish and we went back to the port. Looking back on this Wajima jigging, everyone caught some fish and almost all of them got own’s target. As for me, this voyage was the one to make me keen for the bigger target by the jig. 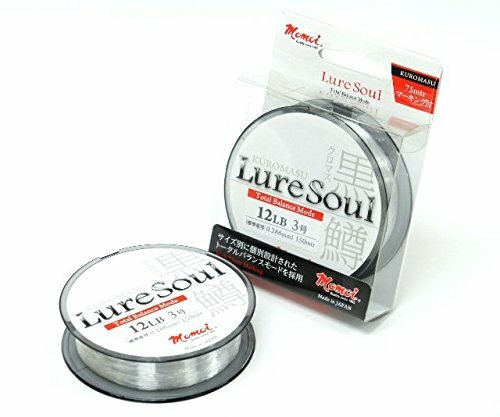 I got the technique to know and the good thing was that I lost no jigs this time. 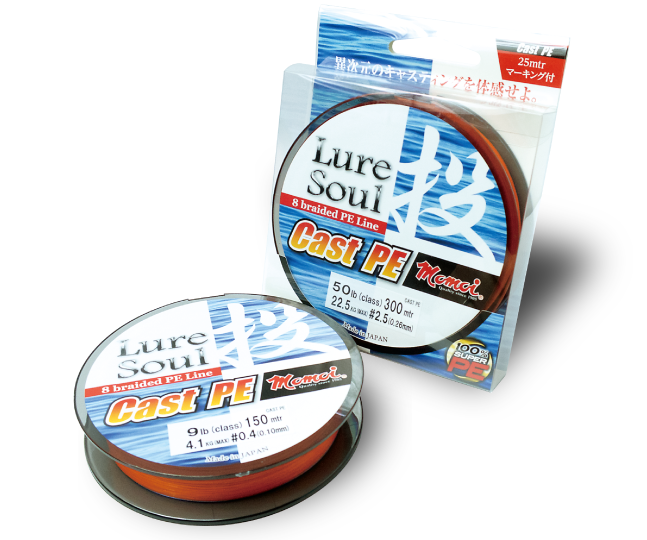 Although the suitable main line size of Wajima jigging is PE#4(0.33mm), we tried the smaller size for the testing. Actually, it was the worst day that fish did not bite much among all other boats. But for us, as you know, it was meaningful and found very good results on this day thanks to the prototype #1.2(0.18mm) and the power of our Shock Leader. 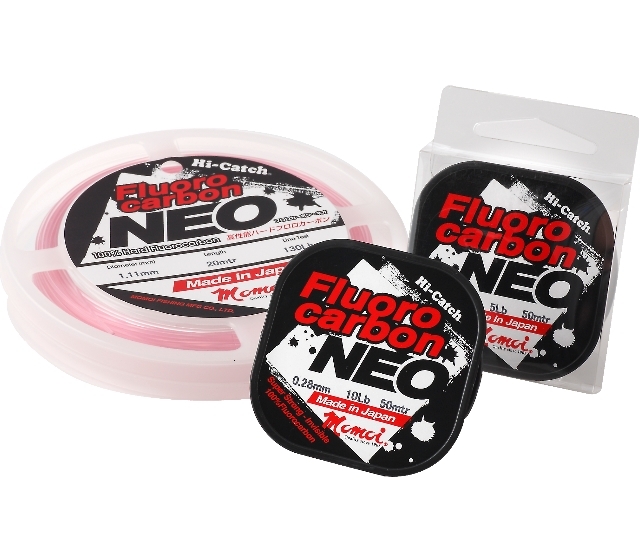 The results may be made by downsizing the lines and it was reliable quality of line than ever before. 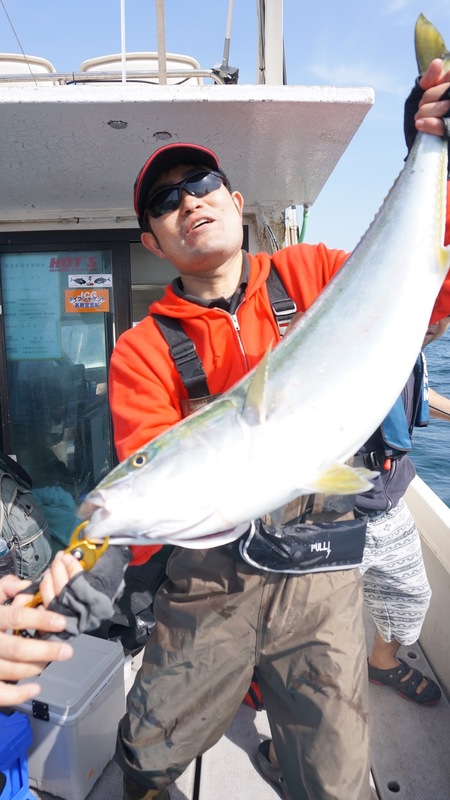 In the end, we appreciate the HOTS field tester Mr. Yamada for teaching many tips from the knowledge of jigging to tasty restaurant in Wajima.